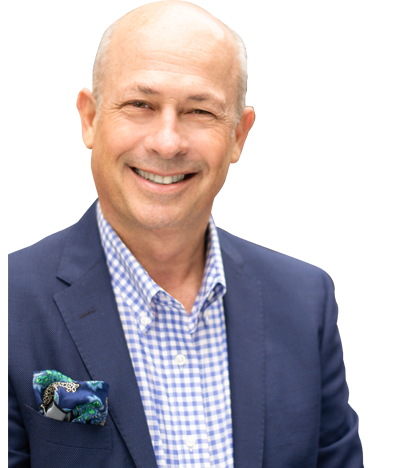 Jim Van Zanten is co-CEO of Vista Sotheby’s and team leader of the Van Zanten Depaoli Group in Manhattan Beach. 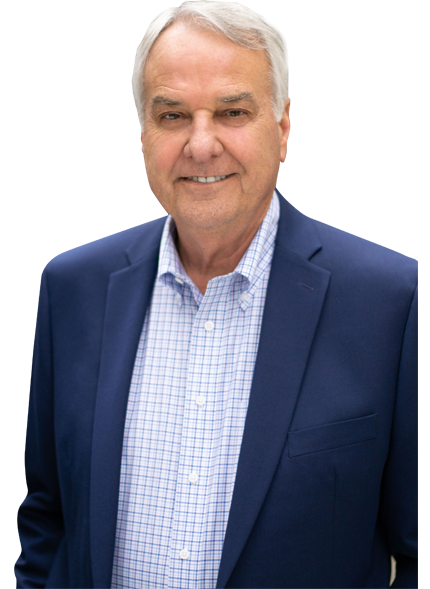 Jim has over 40 years of experience selling real estate in the South Bay area and has closed over $1.3 billion in personal residential sales. Jim is particularly known for his straightforward approach to the business and world class representation of each and every one of his clients and friends. His specialties include high end buyer and seller representation, residential development, and income property investment. Affiliated Businesses: Jim is the major shareholder for Marine View Management (property management) and e-escrows inc. incorporated (escrow). As a result, Jim is quite knowledgeable in these areas. Giving Back:As for community service, he has served as a South Bay Association of Realtors Board President and the Regional Vice President of the California Association of Realtors. Jim served three years as President of the Mira Costa Band Boosters (2008-2011). The Grammy award winning (only 3 nationally per year) high school has an amazing music program. Throughout the school year the bands participates in numerous community events. Jim has financially supported the Mira Costa Hall of Fame, Manhattan Beach Education Foundation, the Hermosa Beach Education Foundation, numerous individual Mira Costa teams, the UCLA Wooden Foundation and many others. Rob Depaoli has been a partner with The Van Zanten Depaoli Group since 2013 with CEO and co-broker of Vista Sotheby’s, Jim Van Zanten, closing over $400,000,000 in real property transactions. In 2017, Rob was named the #7 top producing agent at Vista Sotheby’s out of over 250 agents in the office. The team specializes in buyer and seller representation, luxury home development and investment properties primarily in the South Bay area. Rob earned Rookie of the Year honors in his first full year as an agent in 2013, has closed over $150,000,000 in personal transactions, and been recognized as a top 25 producer in 2015, 2016, 2017, 2018. Rob began actively investing in real estate at the age of 26 and owns rental property in Manhattan Beach, Hawthorne, and Nashville. In 2017, Rob started Maverick Real Estate Partners LLC with partners Jack Helfrich and Ryan Foley. The partnership purchases rental property in Los Angeles, primarily in the South Bay area. Rob holds a Business Administration major with an emphasis in Marketing from Loyola Marymount University in Los Angeles. Clientele: Rob has over 75 active clients and has provided representation for attorneys, talent agents, portfolio managers, film executives, business owners, real estate investors, doctors, commercial and residential developers, CPAs, tech executives, and professional athletes from the Los Angeles Clippers, Golden State Warriors, Miami Heat, Indiana Pacers, New Orleans Pelicans, Boston Celtics, Cleveland Cavaliers, Orlando Magic, Sacramento Kings, San Francisco Giants and Los Angeles Dodgers. Giving back: Rob is an active donor for Loyola Marymount University, De La Salle High School and the Manhattan Beach Education Foundation. Areas of expertise: High End Residential Development, Luxury Homes, Income Property & Investments, General Buyer & Seller Representation. 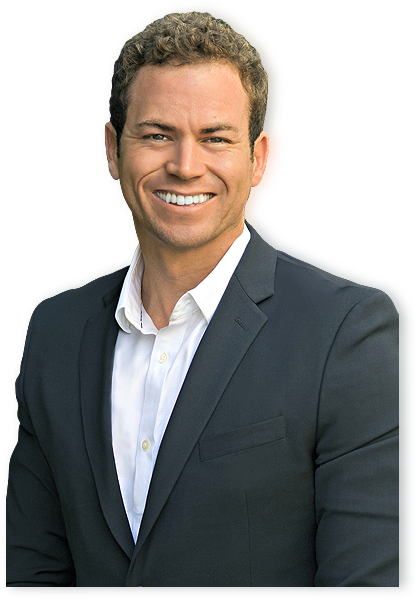 Marco de Longeville was recruited by the Van Zanten Depaoli Group in 2018, joining one of California’s top team of agents that has closed over $450,000,000 in real estate transactions since 2014. Marco’s office has gained recognition as the top producing brokerage in the South Bay area with over $1,500,000,000 in sales annually. Marco attended Wharton Business School at the University in Pennsylvania where he learned how to start and run a business. Shortly after Wharton he began his career in sales as a highly successful fashion entrepreneur in Los Angeles. Marco has bought and sold many homes in Los Angeles and France and is known in Southern California as one of the most exciting new agents in the Sotheby’s Office as a multi lingual agent with an impressive book of clients in the fashion and entertainment industry. Marco has a “client first” approach which has helped him build an extensive referral base through providing a high level of service for all of his clients. Outside of real estate, Marco’s other passions include deep-sea fishing, night scuba diving and lobster hunting. On land, Marco can often be found prowling the City’s farmer markets for fresh produce where he enjoys discovering and cooking new dishes. “Good food is nothing without good friends and family to share it with.” Marco specializes in General Buyer and Seller Representation, Luxury Homes, Development and Income Property. Katelyn joined the Van Zanten Depaoli Group in 2017 as Executive Assistant and Director of Marketing, coordinating all in-house escrows, marketing, and client relationships. Katelyn studied Business Marketing and Information Systems at the University of Nevada, Reno. She started her career in marketing and advertising, but has found her passion in the residential real estate business. 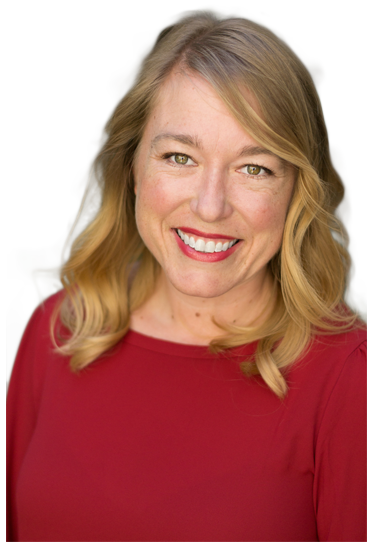 As a native Californian, her move to Manhattan Beach to join our team has been a perfect fit. She works directly with Jim and Rob in handling each transaction from the beginning from coordinating appointments to the close of escrow and ensures all clients receive extraordinary customer service. With an exceptional eye for design, she also develops unique marketing materials that continue to build the teams local business presence. 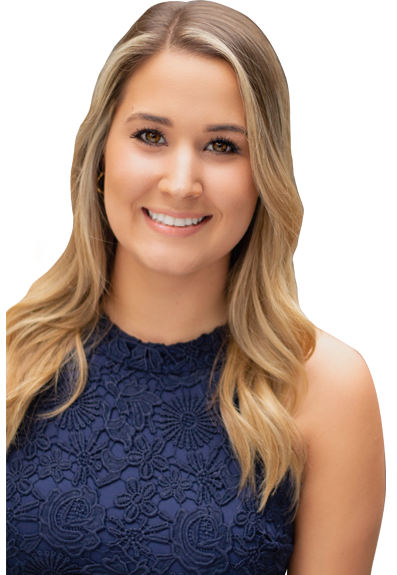 Katelyn strives to take on new challenges and expand her knowledge as she continues to grow professionally with the #1 Real Estate Team in Manhattan Beach! In her spare time, you will find Katelyn exploring the greater Los Angeles area finding new restaurants, spending time on the beach, and attending local sporting events and concerts. She also enjoys spending time with friends and family with a good glass of red wine in hand! Lindsay Forgeron is director of Development with the Van Zanten Depaoli Group, specializing in construction billing, management and design. Lindsay has experience working through all aspects of commercial and residential development including entitlements, contracts, billing, luxury home and apartment building construction. Lindsay’s 14 years of experience with commercial and residential real estate from acquisition to completion are instrumental to the development process and her eye for interior design make her an invaluable part of the team. Lindsay works out of our Manhattan Beach office currently resides in the South Bay with her husband Eric and daughter Kara.